With this series on how to build muscle and strength, you will learn which program is right for you, what to eat and how to reach your athletic goals: welcome to German Volume Training. German Volume Training is a tried and tested method that many successful athletes have used to pack on mass and muscle. As it involves a large amount of volume, it can also be a great way to improve your strength under fatigue, a useful skill to transfer over into CrossFit®. The core of German volume training is 10 sets of 10 reps for a single body part per workout. Plus accessory work. Rest is vital as this is an intensive program. 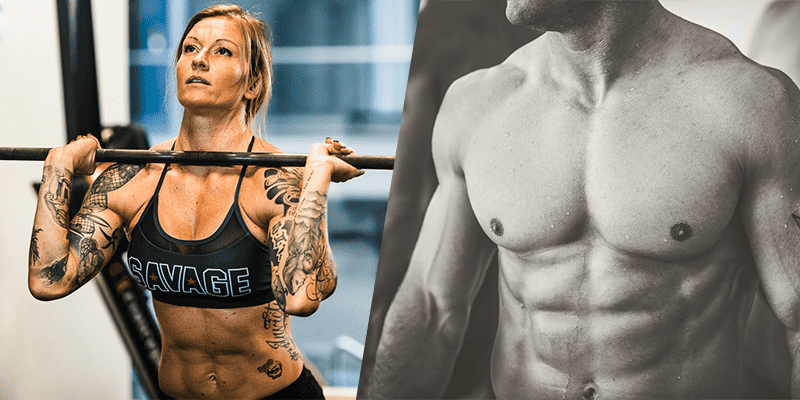 For a further breakdown on how to introduce phases and cycles into your German Volume Training based on your athletic ability and training age, check out this excellent article by Charles Poliquin. Have you ever tried German Volume Training before? Did it work for you? Let us know in the comments section below.